• To operationalise SQFs by introducing new learning outcomes for informatics and management in the partner countries. 2012, November, Pre-Kick-off meeting in Koblenz. 2013, February, Kick-off meeting in Lublin. 2013, February, "Salon de L'Etudiant", Paris, France. 2013, May, StudyWorld–2013 in Berlin. 2013, June, Coordinating meeting at CMC MSU, Moscow. 2013, July, Coordinating meeting and Summer School in Koblenz. 2013, October, Matersfair-2013 and QANU in Utrecht. 2013, October, Coordinating meeting at CMC MSU, Moscow. 2013, November, Coordinating meeting in Erevan. 2013, November, Webinar at SMSUH, Moscow. 2013, December 3, Meeting at the Embassy of Austria, Moscow. 2013, December 19, Webinar and coordinating meeting at CMC MSU, Moscow. 2013, December 27, Coordinating meeting at CMC MSU, Moscow. 2014, January 16, Webinar and coordinating meeting at CMC MSU, Moscow. 2014, February 06, Webinar and coordinating meeting at CMC MSU, Moscow. 2014, February 13-16, Coordinating meeting in Kosice, Slovakia. 2014, May 23-24, StudyWorld–2014 in Berlin. 2014, May 26 - June 1, Coordinating meeting in Rome, Italy. 2014, July, Coordinating meeting and Summer School in Koblenz. 2014, November 13-15, IX international conference "Modern information technologies and IT-education"
2014, November 27, Webinar in MSHU, Moscow. 2014, November 28, INARM meeting in the State University of Management. 2014, November, CMC MSU in the special INARM issue of the SUM Herald. 2015, March, INARM info published in the CMC MSU booklet. 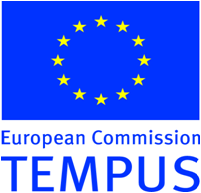 2015, June 22-25, International academy of TEMPUS IV, INARM in Graz, Austria. 2015, July 06-18, Coordinating meeting and Summer School in Koblenz. 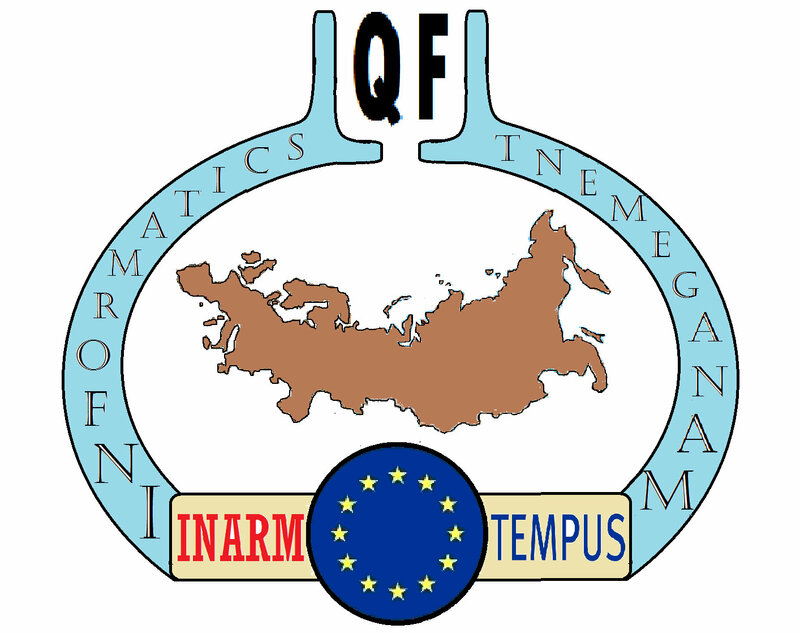 2015, December 10, Forum of the Russian Union of Industrialists and Entrepreneurs "Russian National Qualifications Framework. Practical steps of system changes".